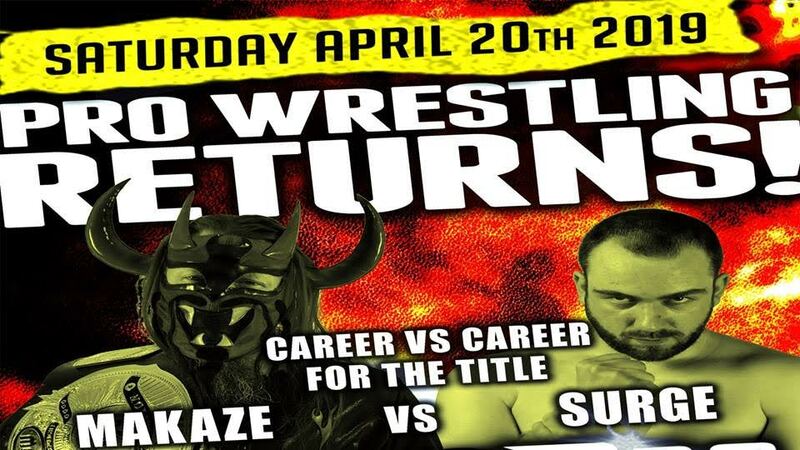 Posted on April 16, 2019, in Dynamo Pro Wrestling, News and tagged Adrian Surge, Concordia Turners Gymnasium, Dynamo Pro Wrestling, Makaze, Missouri, News, Pro Wrestling, St. Louis, Wrestling News. Bookmark the permalink. Leave a comment.